A new image has surfaced revealing that the Call Of Duty Black Ops 4 Battle Royale Mode will offer support for up to 60 players in the same online match. However, it’s not officially confirmed. With the massive popularization of Battle Royale mode in more recent games like PUBG and Fortnite, many developers are adding this new type of combat to their titles. 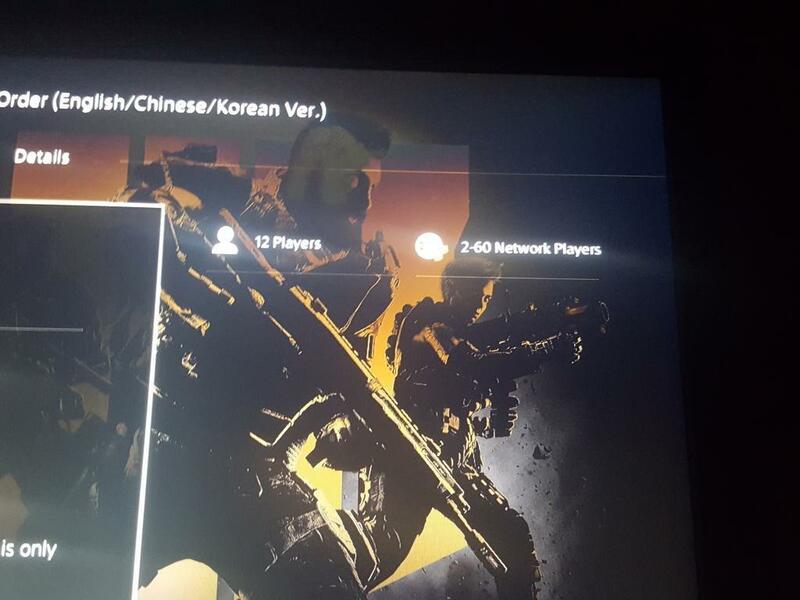 The image was posted on Call Of Duty Black Ops IIII Reddit page without any source confirming the news. However, you can see in the image above, the count of players for Battle Royale mode is from 2 people to the maximum of 60 connected in the same online game. The game was unveiled at the beginning of March and will be officially launched for all the major platforms including PC, PlayStation 4 and Xbox One on October 12th 2018. The Black Ops 4 pre-orders is already live.